I wish Diogenes was among them. Just click, scroll down and moonwalk. It's that simple. What's going on in this school? 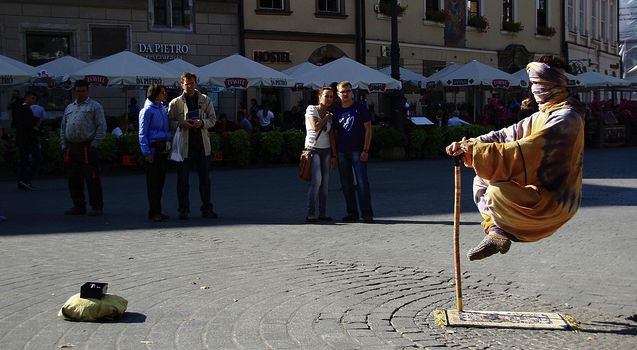 Levitating Street Performers: How Do They Do It? Hopefully this won't make any street performers lose their jobs.